When looking for a plasma cutter, you want to choose one that will help you achieve smooth, clean and uniform cuts. It is also vital that the plasma cutter can work with a wide range of surfaces, as well as a variety of materials. These would include stainless steel, aluminum, copper and so on. This piece of equipment should be safe, simple to use and highly durable. When handling blades of any nature, you should not be worried about harming yourself or being unable to handle the machine. This is particularly important if you have little experience and are learning how to use the machine. 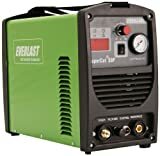 Following a cut 50 plasma cutter review, the top two cut 50 plasma cutters are featured below, including information on all their best features and added advantages. 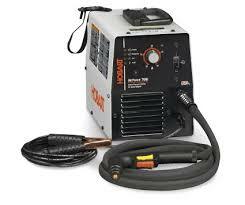 This plasma cutter has an automatic dual voltage or dual frequency of 110/220v 50/60Hz. It can cut through ½ inch steel like a hot knife through butter. In its specifications, it is claimed to be able to cut through one inch of steel. On its low amp settings, it is also able to cut easily through thin sheet metal. The excellent way about how it cuts is the clean, straight lines that also help protect the metal being worked on. This machine also cuts exceptionally fast, so if you do not have a steady hand, you are less likely to create jagged or rough edges, which is excellent news for beginners. Although lightweight, this plasma cutter does high quality work and performs consistently. Its modern design ensures that if you use this cutter for an extended period of time, you do not need to worry about it overheating and as a result getting damaged. To appeal to the entire market, this plasma cutter has been designed for both the professional and the novice user. 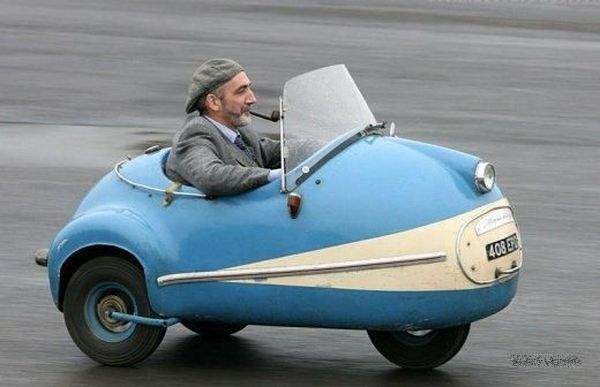 It is able to meet heavy demands quite quickly. Its features include an integrated digital display of current and pressure gauge, an integrated pressure gauge display and a 60% duty cycle. A testament to its efficiency is its German made cooling systems and its fully insulated foldable handle. This model has been tried and tested, and it has passed with flying colours. It is a fourth-generation model that has evolved from the previous CUT50. CUT50D and CUT50DX models. 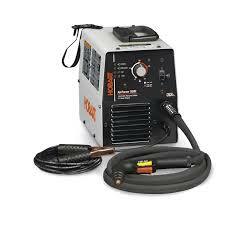 This excellent plasma features easy starting with pilot arc that allows for easy cutting of rusty and painted metals. It is able to cut easily through virtually all metals due to its inbuilt power features. It can be used with any level of skill as it has easy to use torches. 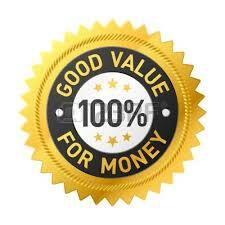 Maintenance is also simple as it has inexpensive service parts and easily available consumables. It is able to deliver more than expected with very clean, smooth cuts. When operating this machine, controlling the amount of pressure is simple, as one can use the front air pressure adjustment, and the Front air pressure gauge allows for quick verification of air pressure. Customers who have previously purchased this plasma cutter highly recommend it for its ease of use and ability to slice easily through thick metal. Its lightweight attribute makes it easy to maneuver where necessary. The great things about these machines are the ease with which they communicate with the user. The easy to read displays and light indicators help you ensure that you keep your plasma cutters in excellent working condition.